Bangkok, Thailand March 30, 2011 — A group of golf industry journalists from the United States and Europe, along with a group of Teaching Professional Golfers from the United States, are participating in a major Fam-Trip to promote ‘Golf in a Kingdom‘. 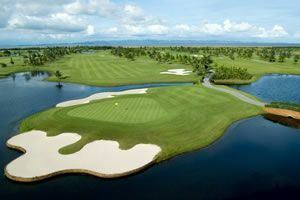 The tour is taking them to some of the popular golf courses of Bangkok, Patty, Hue Him and Chiang Mai. The Teaching Professional Golfers from the United States are here to survey several golf courses and to also get ideas for organising golf holiday packages. A separate group of leading golf industry journalists from the United States, Canada, UK, Italy, Sweden and Denmark have been visiting some of the popular golf courses of Bangkok, Pattaya and Chiang Mai, in addition to experiencing a variety of cultural and tourist attractions. 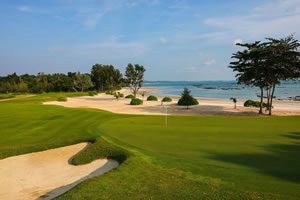 Golfing has become a major component of Thailand’s increasingly diverse tourism product. There are over 200 high standard golf courses nationwide, many of them championship level, created by the world’s top designers including Jack Nicklaus, Robert Trent Jones Jr, and many others. 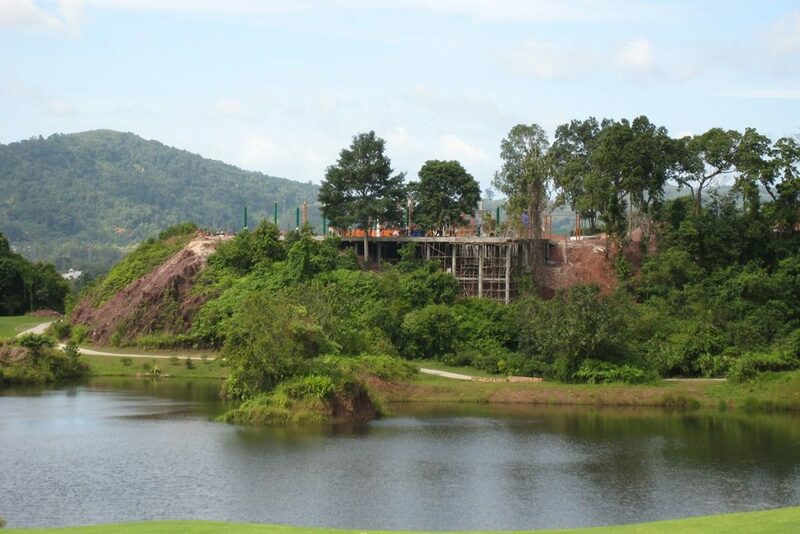 Listen to some of the interviews of the journalists on our Thailand Golf podcast site.